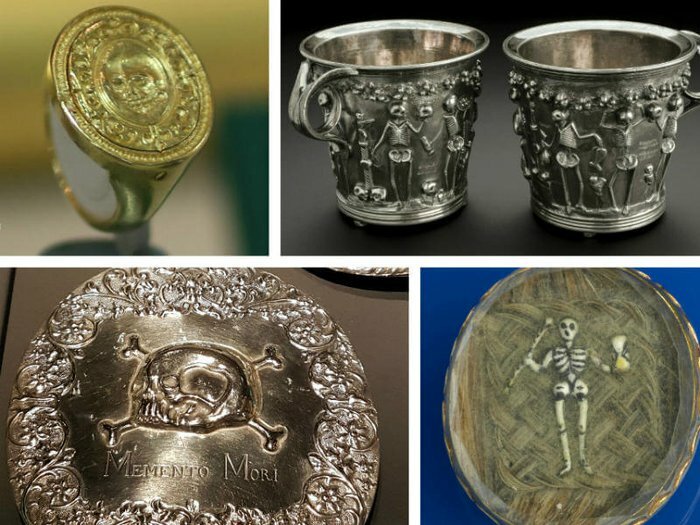 A collage of memento mori: A gold memento mori ring, replica Roman silver cups deocrated with skeletons, a 17th Century brooch made from hair depicting a skeleton with hourglass, and an 18th Century silver memento mori plaque with skull and cross bones. Memento mori are an enduring tradition in Western European culture. These works of art, sometimes small and beautiful, sometimes imposing and magnificent, served as a reminder that all humans, no matter their differences, will one day die. It certainly isn’t the most cheerful of mottos, so why did so many people, from medieval Europeans, right up to the Victorians, collect pieces of art that symbolised memento mori? And could there be a place for these macabre mementos in modern life? A Roman mosaic, circa 1st Century AD. The Greek inscription reads ‘Know thyself’, meaning know that you are mortal. 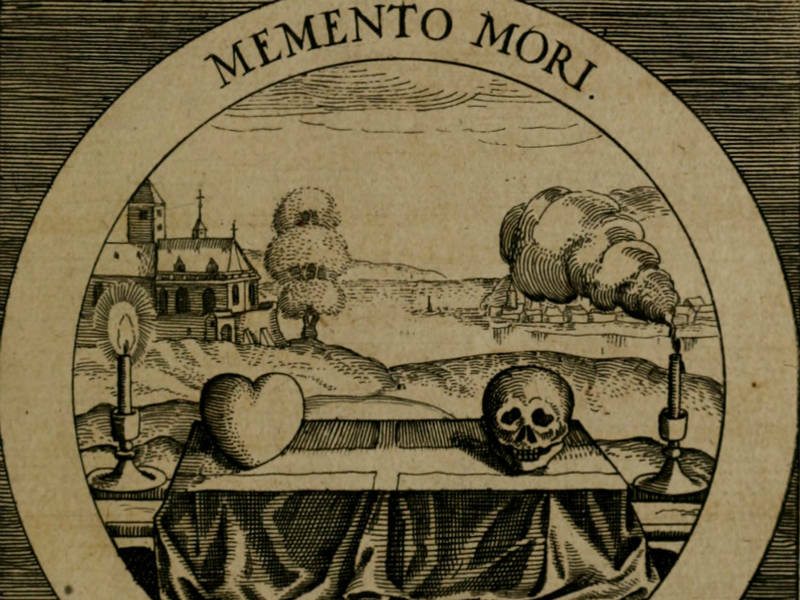 The phrase memento mori is Latin for ‘remember that you will die’. It has also come to mean a token, object or piece of art that serves as a reminder of mankind’s mortality. An illustration from 'Emblemata Sacra' by Rev. Daniel Cramer, 1624. Here the memento mori is used as a Christian symbol. In the Middle Ages, this idea resurfaced and was used in a Christian context to remind churchgoers that the afterlife awaited them. Church walls were adorned with elaborate paintings of skeletons and skulls, often showing kings, priests and peasants all being led by the hand by Death, demonstrating that no one was immune from the effects of time. A silver pocket watch from 1791. The face shows a winged figure holding a scythe and hourglass, as well as the words ‘memento mori’. Photo by Birmingham Museums Trust. 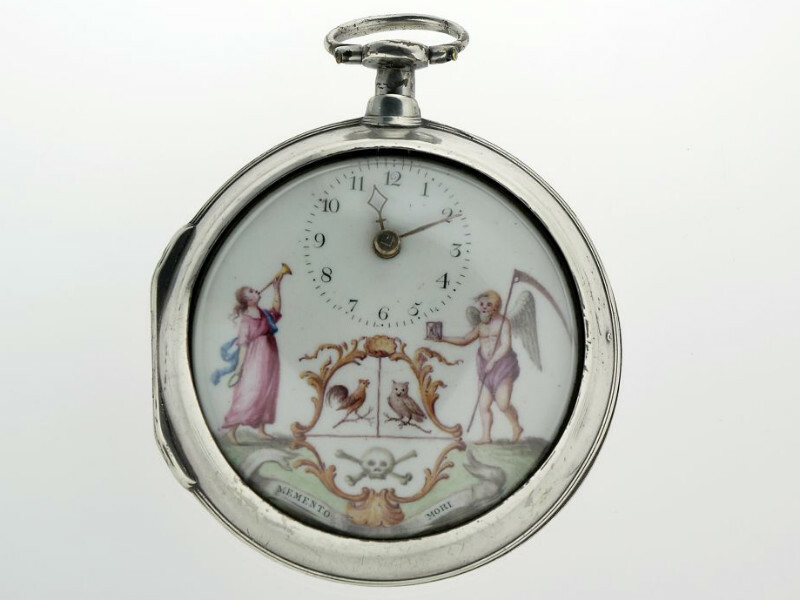 Memento mori became especially popular in the 1600s, and people began carrying their own personal memento mori everywhere in the form of pocket watches, lockets and jewellery. This practice continued to be popular throughout the 18th and 19th Centuries, with Victorians adding their own style to the long-running tradition. 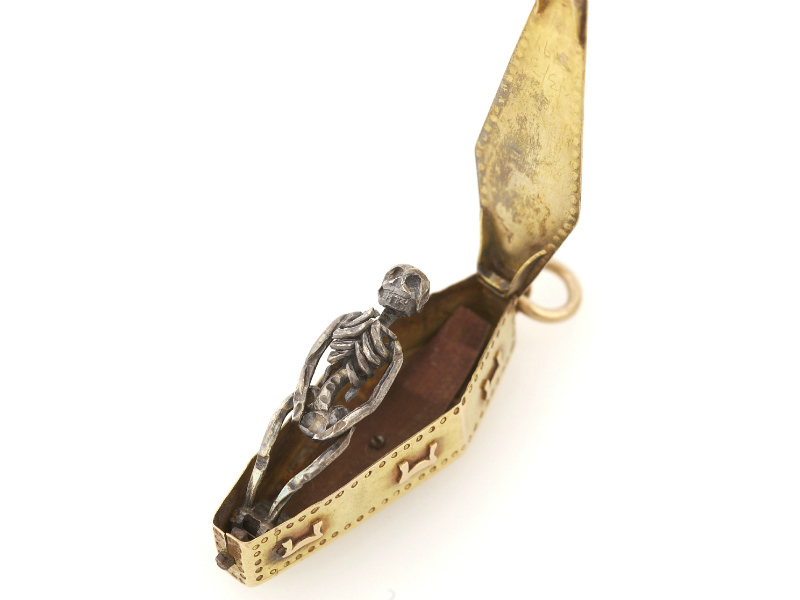 A gold coffin-shaped locket to be worn as a necklace, containing a miniature skeleton, from the 18th Century. 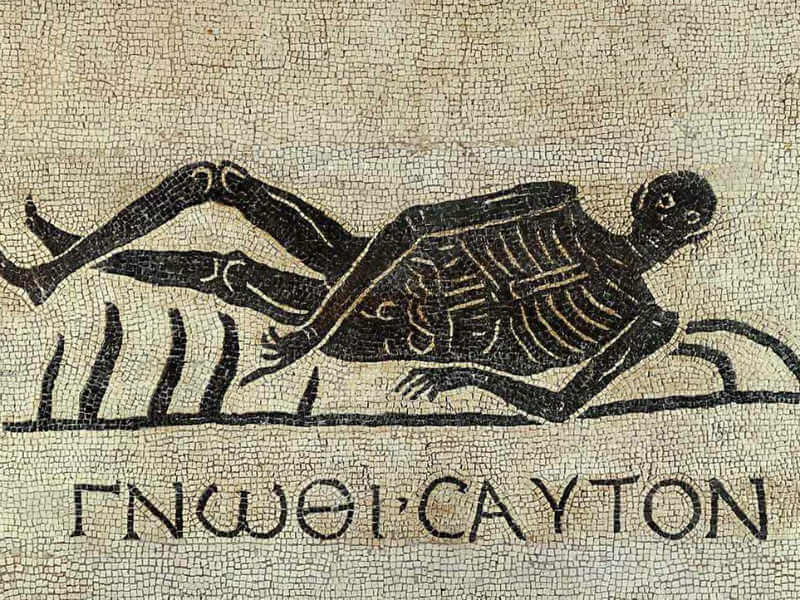 Memento mori primarily had a moral and religious purpose: to remind its owner or viewer that the afterlife awaited, and to not be overtly attached to material pleasures, in light of the prospect of divine judgment. But could memento mori make a comeback in modern life? 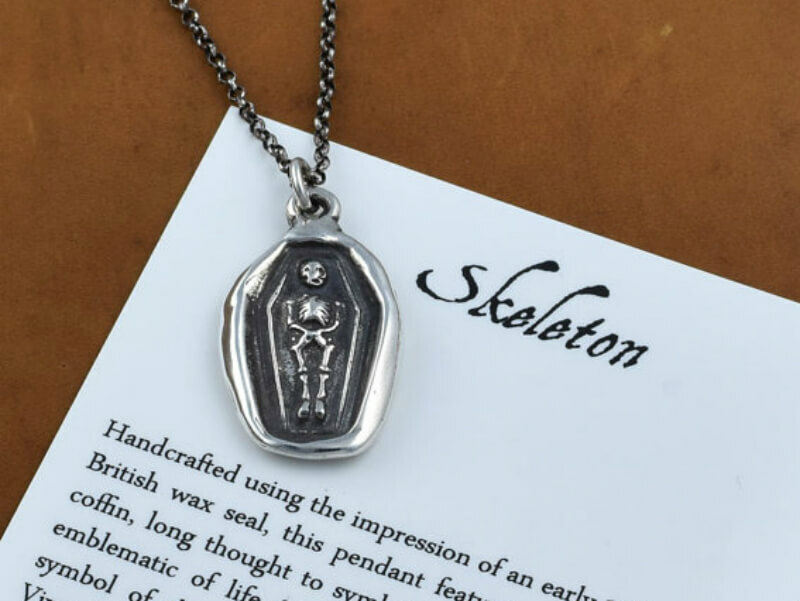 Modern replica of a 19th Century wax seal made into a memento mori necklace. Available on Etsy. Why would anyone want to be reminded about death? 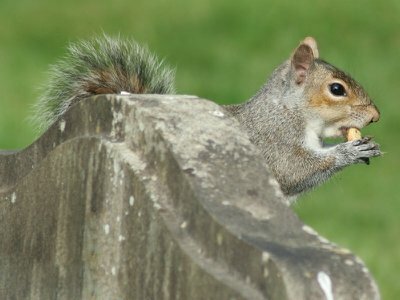 If that’s your first thought when you see memento mori, you’re not alone. In the 21st Century, when death rates are down and people are living longer and longer, it’s easy to postpone any worries about the end of life. 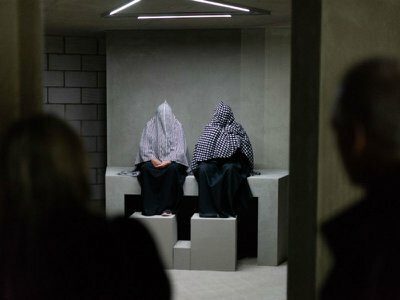 Indeed, in recent decades, Western society has become less and less familiar with death, to the point where it has become a taboo to talk about it. There are, however, advantages to being reminding of your mortality. The death positive movement champions the idea that it is not only important, but beneficial to think and talk about the end of life. It can have a positive impact on your emotional well-being, ensure you get the care you want in your final days and, perhaps most importantly, give you a greater appreciation for life. 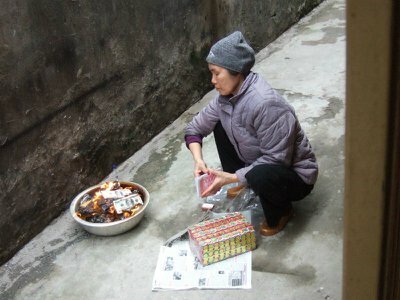 Perhaps this ancient practice deserves a revival. There’s no shortage of ornaments, jewellery and tokens out there that could act as a modern-day memento mori. Read more about how death positivity can help you, or read more about the history of memento mori.